Passengers may wait longer at the airport as employees at the Polish national airline protest against working conditions. 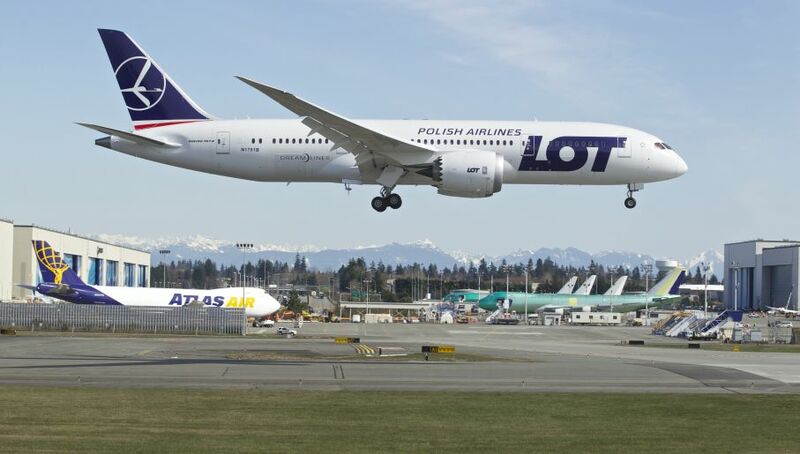 “The International Strike Committee of LOT made a decision to stage a protest based on an exceptionally meticulous following of safety procedures,” vice-president of LOT flight crew trade union, Agnieszka Szelągowska, informed the Polish PAP news agency. The strike will continue until a court’s decision banning their previously planned strike is revoked or should they come to an agreement with the employer. On May 1, LOT trade unions were expected to stage a general strike against an employment policy adopted in 2010. The strike, which was eventually called off, was deemed illegal by a court. The policy the employees oppose entails employment conditions adapted after the restructuring of the company in 2013 and revoking 2010 working regulations, which guaranteed more favorable salaries. This was introduced following the financial crisis during which left LOT on the verge of bankruptcy and forced the company to carry out restructuring. Currently, the salaries are calculated based on the number of hours worked, flight attendants are not provided with permanent employee contracts, but other junk contracts, which unions say do not guarantee job safety for LOT crew.